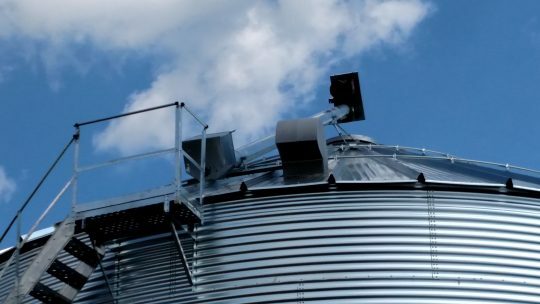 This 42 ft. diameter, 9-ring tall grain bin was completed just in time for harvest to come. 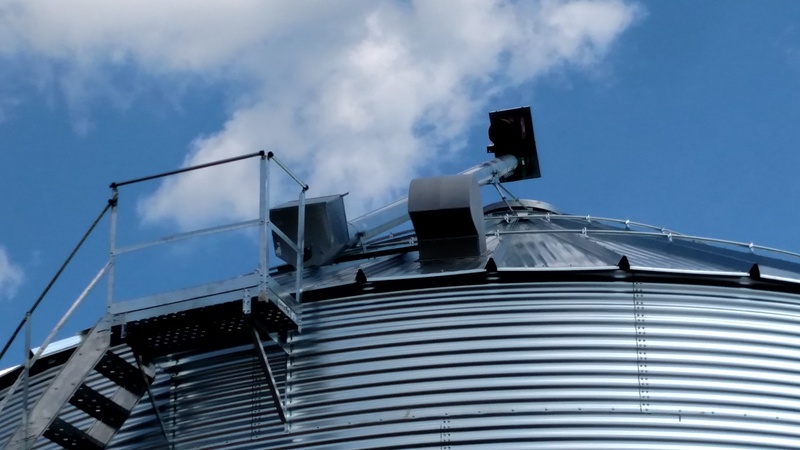 With a capacity of 40,000 bushels, the grain bin was also outfitted with a roof auger, stairs, and an 8″ power sweep. 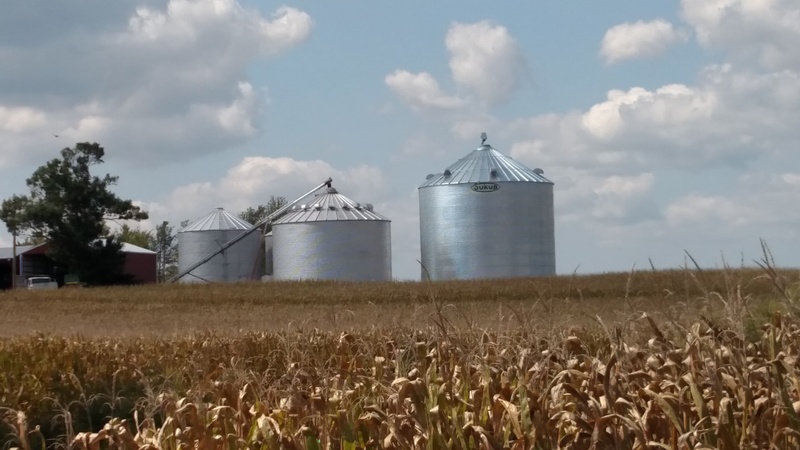 FS Construction Services built this new grain storage solution over the course of a week late last August.